Calibration is defined as a test during which known values of measure and are applied to the transducer and corresponding output readings are recorded under specified conditions. The responsibility of the instrument technician is to follow the proper calibration procedures to accurately calibrate the instrument. 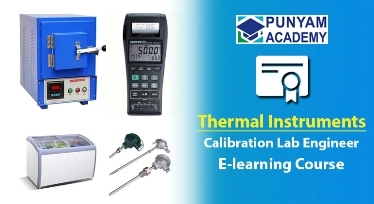 This Certified Calibration Laboratory Engineer - Electro-technical e-learning course has been designed to introduce participants to the basic principles of calibration of electro-technical instruments such as Multimeter, Temperature Controller, Energy Meter, Clamp Meter, etc. There are total six lecture sessions in this course. The lectures are provided as ppt presentation with explanatory audio to understand the subject. Session 1 : What is calibration? Session 2 : Uncertainty of Measurement. Session 3 : Calibration Method and Records for Multimeter. Session 4 : Calibration Method and Records for Temperature Controller. Session 5 : Calibration Method and Records for Energy Meter. For all the above six topics, the handouts in more than 76 pages is given in pdf format. 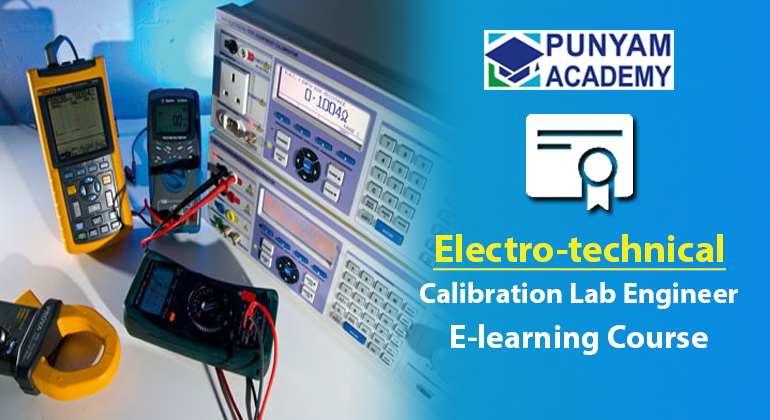 The participant of this Electro-Technical Instrument Calibration training course can download and save the handout in their computer and print it or read it offline to get detailed knowledge of all the seven topics given above. 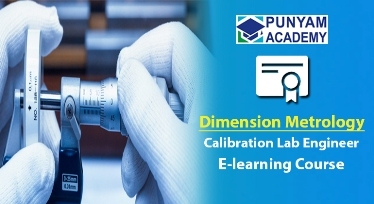 A complete video demonstration of actual calibration is provided under this section. Calibration engineer can view and learn how to perform calibration and maintain the quality of instrument calibration process. Basic knowledge of calibration such as requirements of calibration, why do we need calibration, equipment selection, types of equipments, metrological traceability, selection of calibration agency etc. Understand requirement of ISO/IEC 17025:2017 requirements for measurement uncertainty. Understand theory of uncertainty of measurement, selection of uncertainty measurement factors, and calculation of measurement uncertainty. Understand the relevance of instrument measurement, including the use of instrument. Understand technical requirements and calibration method for relevant instruments. Preparation of calibration certificates and work sheet.